This is not the same home! Back on the market with top-to-bottom remodel including new appliances, paint, carpet, tile flooring, remodeled bathrooms, living area, and entry. Sweeping views from back deck. 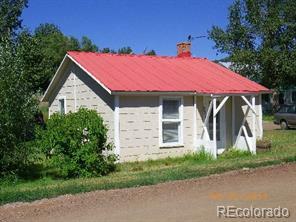 This is truly one of the best deals in Routt County at under $42/sqft for a single family home!